Convenient to the Vet College. 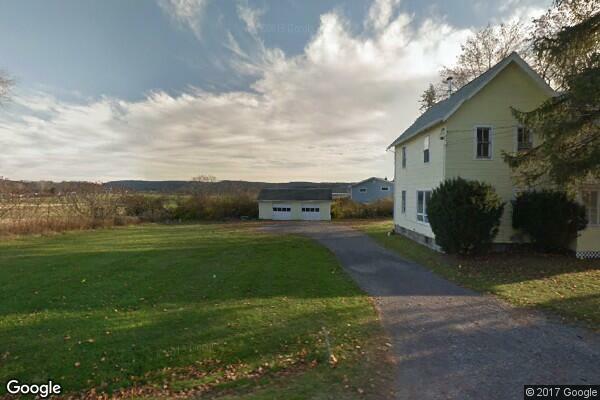 Wood stove, HW floors, On bus route, near East Hill Shopping Center . 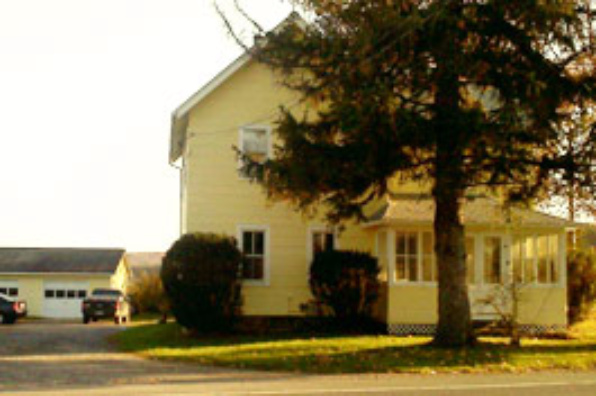 Located in Ithaca, NY, This great student rental features 4 bedrooms and 1.5 bathrooms.